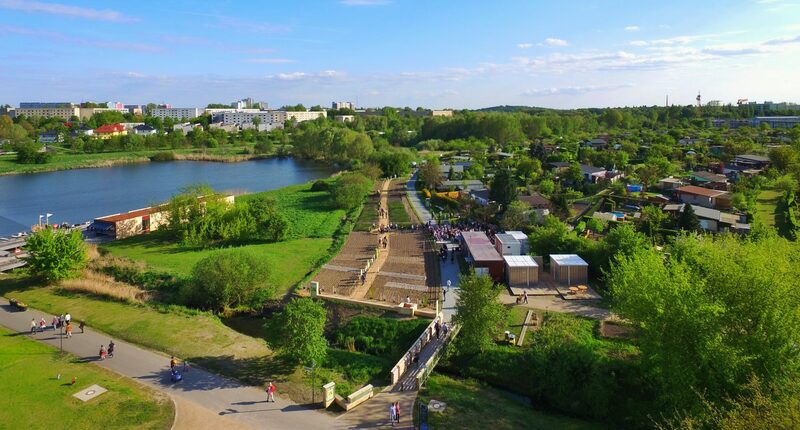 In 2017, our 2000m² field is part of the International Garden Exhibition (IGA) and its campus for young people and children. Two million visitors, school classes and gardeners from all over the world will come to see our field. This year, our gardener Gerd Carlsson tested the grounds growing rice, soy, cotton and peanuts and prepared the soil. Weltacker Blog: Ich war hier! Ackertalk Soja: Was interessiert mich die Bohne? Ackertalk: Was interessiert mich die Bohne?